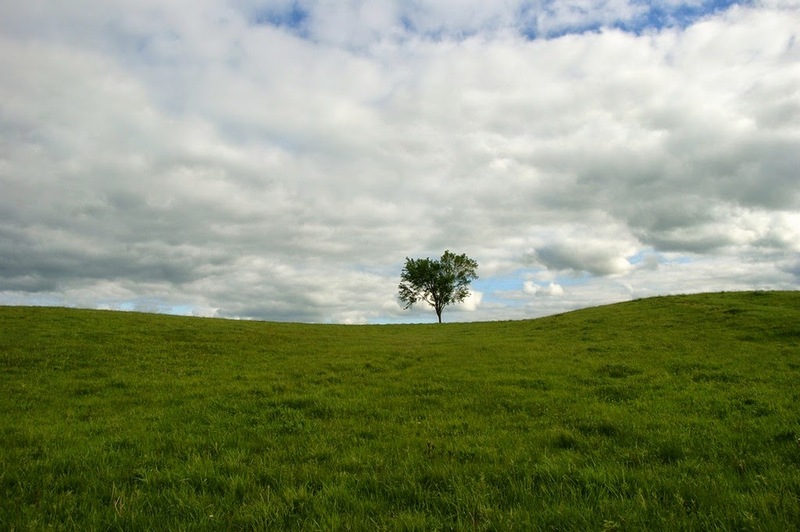 I have always like lone trees sitting out in the middle of nowhere. Don't see it often around here...too many trees. 8v) Nice shot, Misty.